Organize, calculate, analyze, revise, update, and present your data in ways that will help the decision makers in your organization steer you in the right direction. This course will provide you with a foundation for Excel knowledge and skills, which you can build upon to eventually become an expert in data analysis. This course covers Microsoft Office Specialist exam objectives to help students prepare for the Excel 2016 Exam and the Excel 2016 Expert Exam. Bring a USB flash drive (minimum 2 GB) to class. Prerequisite: Windows Introduction or equivalent. 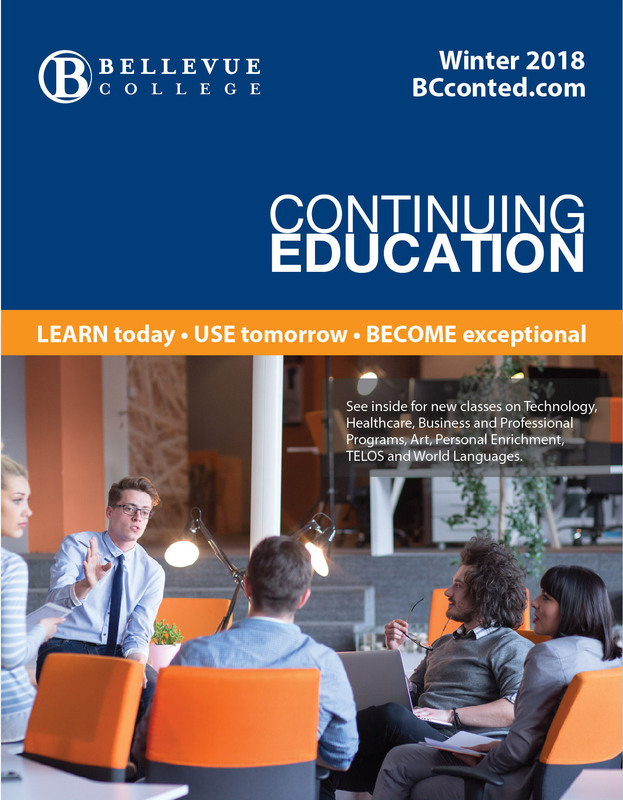 Students must have a Bellevue College NetID before the first class session. Please click here to create your NetID account.